Support our campaign to stop unnecessary police strip searches at music festivals! 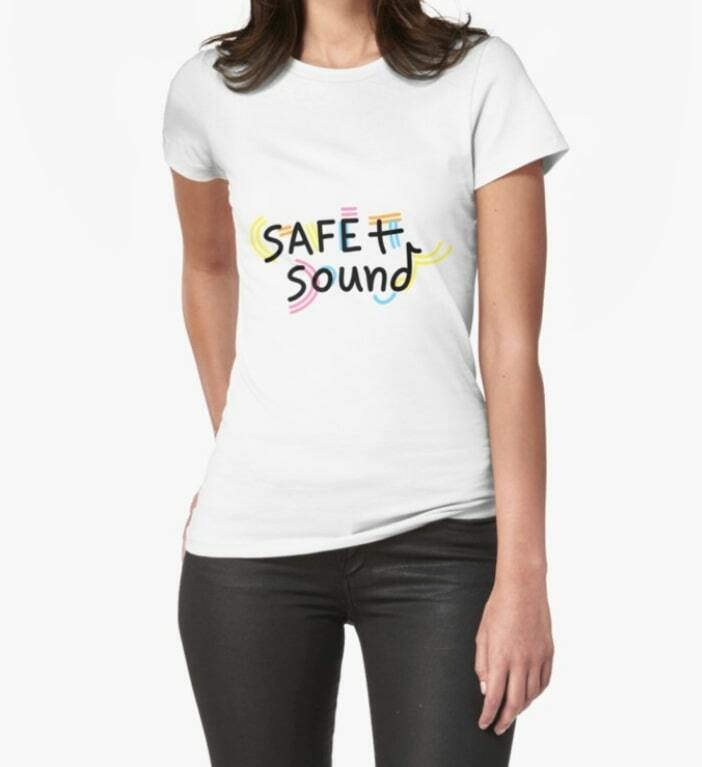 Tell the world you love music festivals that are safe and sound. 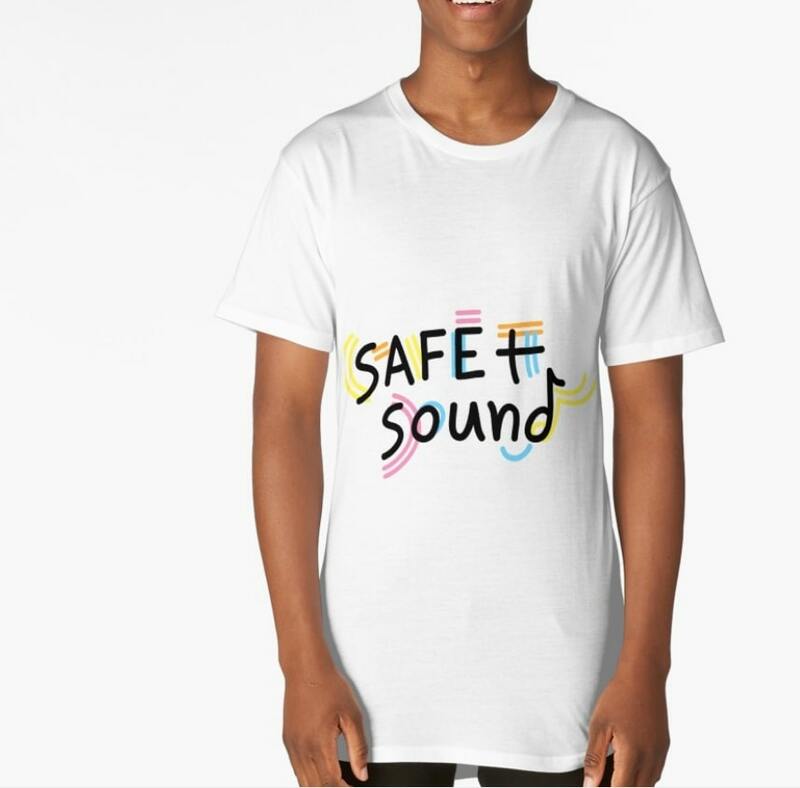 This design will support the work of Redfern Legal Centre to ensure that police treat all people at music festivals with fairness and dignity.